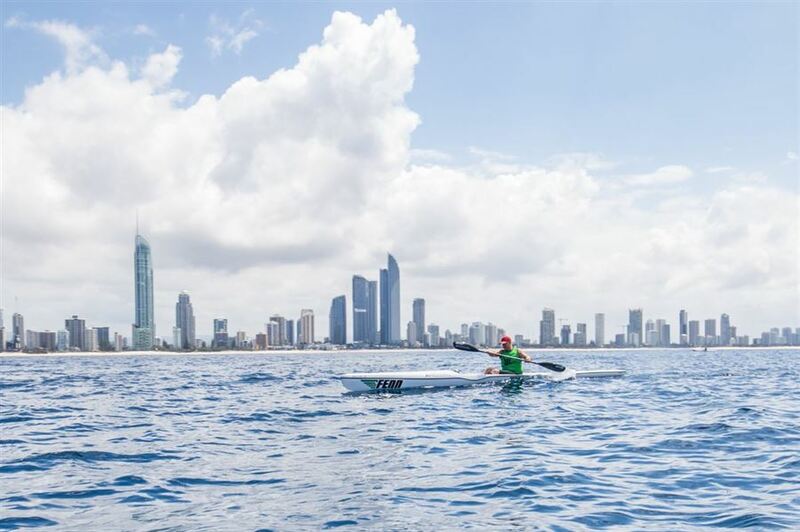 Coming into its eighth year of succession, the 12 Towers Ocean Paddle Festival has carved out an iconic figure of being one of the premier races in Australia for SUP, Ocean Ski, and Prone. With the 2019 event set for the weekend of March 2nd& 3rd, the Gold Coast is certainly ready to turn up the heat of summer! 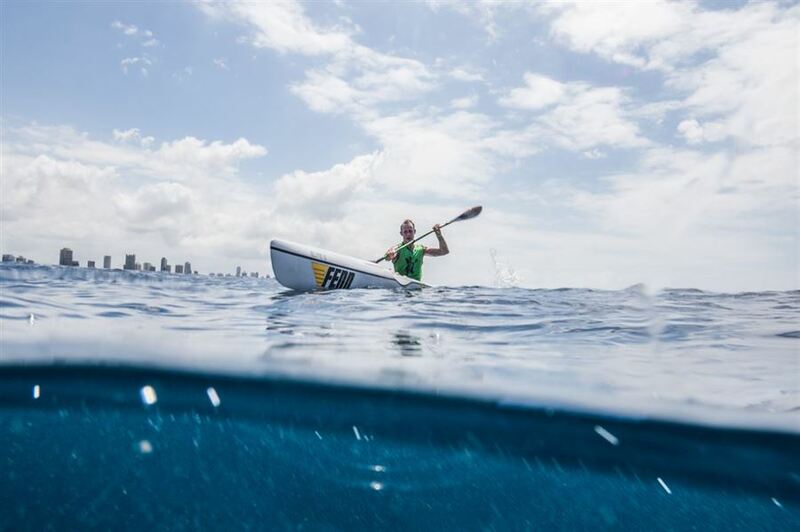 Extending the long distance course to 17km’s, the Open Ocean Race from world famous Snapper Rocks to picturesque North Burleigh Hill will provide a battle ground for the best in the business. Passing by 12 Lifeguard Beach Surveillance Towers (Hence establishing the race name) competitors will round an inflatable “turning buoy” approximately 200 meters from the centre of North Burleigh Beach, before making their final way to the dry sand finish line. Now with the added “short course” dash from Palm Beach SLSC through North Burleigh Hill in the schedule, this stepping stone to the longer distance is within many paddlers grip. With the 2018 event once again making history with the biggest field ever assembled for an Ocean Race of 229 paddlers, 2019 is looking to be huge! If you haven’t done so before and you are a paddle enthusiast like us all, mark this one in your diary and set a goal to be part of Australia’s longest running SUP specific and Ocean Paddle Event. 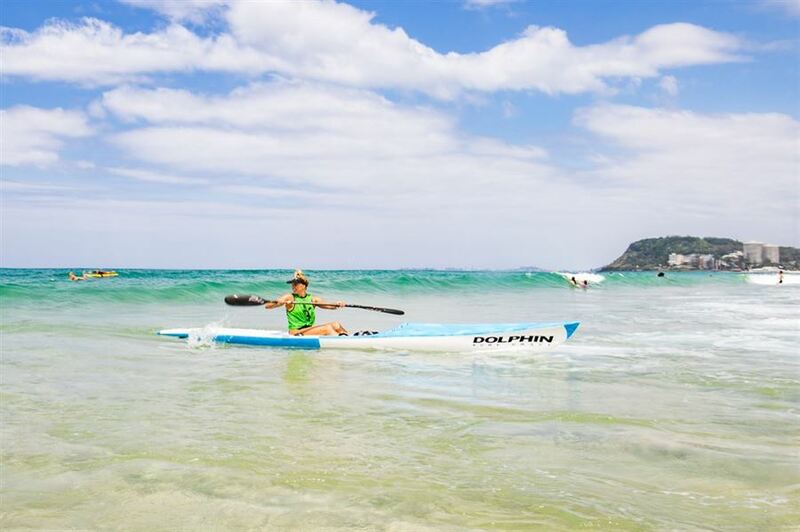 2019 12 Towers Ocean Paddle Race………Tackle the Towers!